Russian astronauts who embark on a flight into the cosmos have a ritual they have been honest with for more than 50 years. 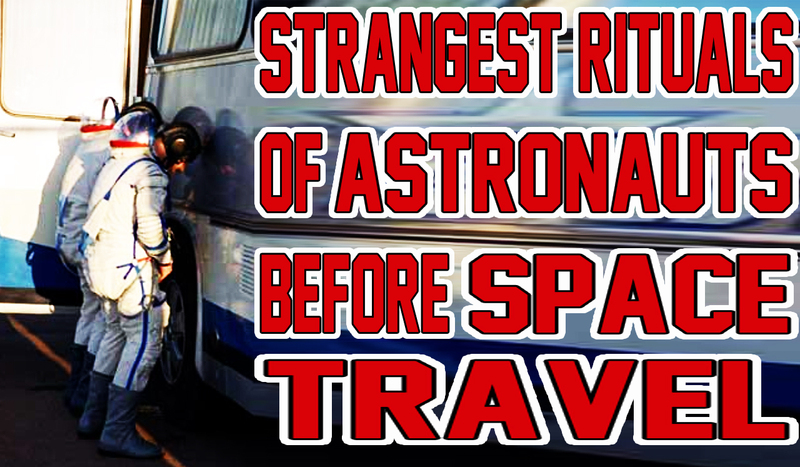 Before they board the space ship, they urinate the wheel of the bus, that transports them by the ship. It is a custom that was introduced by Yuri Gagarin in 1961. Gagarin was the first person to fly into the cosmos, and before he became famous, he urinated the rubber of the wheel of the car, that had transported him to the place of launch of the Vostok spacecraft. Since then, all Russian astronauts have been carrying out this ritual, which they consider to be safe from the dangers generated by such a flight. Astronaut women are not required to participate in such a ritual, although some have done it, but many of them throw the contents of a vial into the wheel of the car. 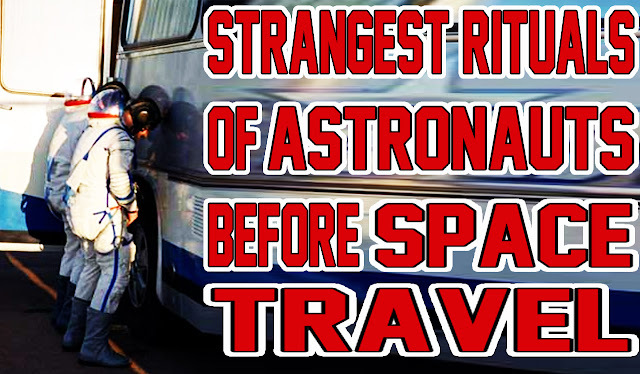 Russian astronauts have some other rituals, before making a flight to the cosmos. Among these are watching an old movie, a lunch on green grass, or taking a horseshoe of a horse or a talisman. After the dissolution of the USSR, the astronauts have another ritual. A priest blesses them before boarding the ship. American astronauts also have their rituals. Before embarking, they eats eggs and a piece of steak. This is a tradition that was established by Alan Shepard, the first American to fly into the cosmos.